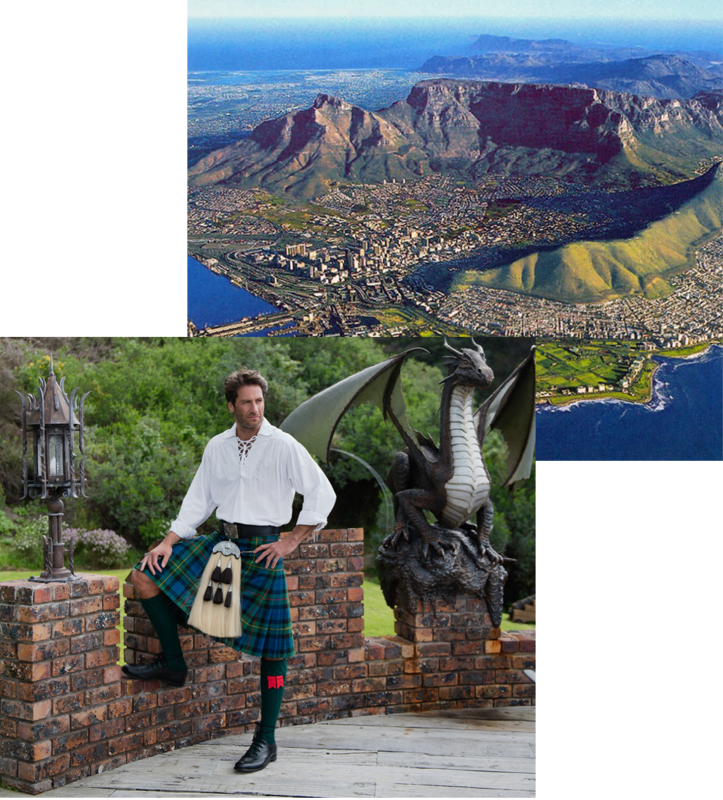 Based in beautiful Cape Town at the southernmost tip of Africa, this privately owned and long established company is without a doubt, the busiest kilt and sporran making company on the continent. 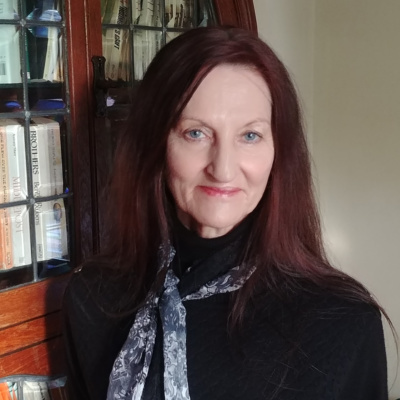 Staghorn meets the needs of pipe bands, military regiments, Caledonian societies, the Highland and Irish dance fraternity and private individuals across this sub-continent and far beyond. The company also has an extremely active export component offering superb quality merchandise at highly competitive prices to buyers. 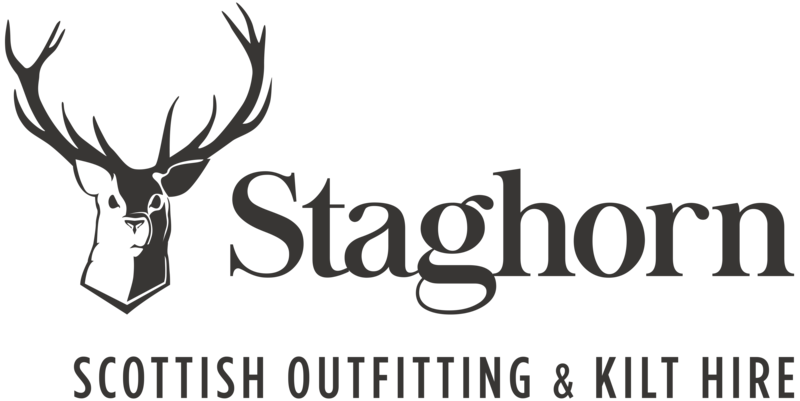 Staghorn Scottish Outfitting and Kilt Hire is owned and run by Will Carter, who gives his undivided and personal attention to each and every customer. 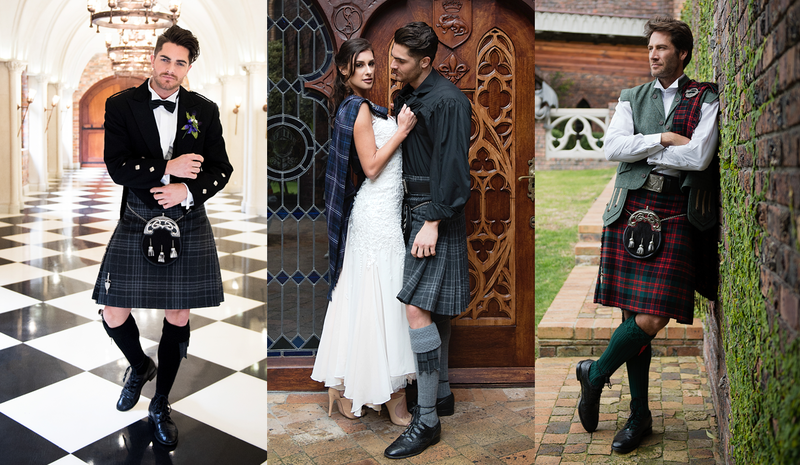 We hand craft kilts and kilted skirts and tailor-make all styles of traditional jacket, tartan trousers and the like for men and women, using only the very best cloth and materials available from Scotland and South Africa. 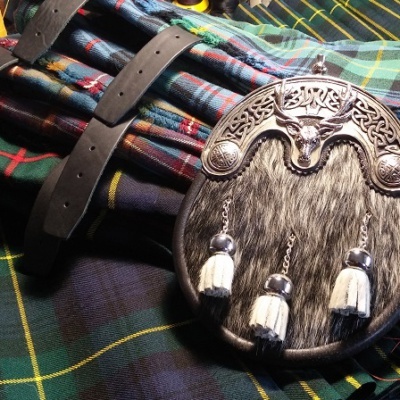 Staghorn offers a range of high quality accessories, giftware, clan jewelry, sghian dubhs, kilt pins, tartan ties, bowties, scarves and caps, dress and ghillie shirts, hosiery and footwear, along with a huge range of wholly unique hand-crafted Afro-Celtic sporrans. 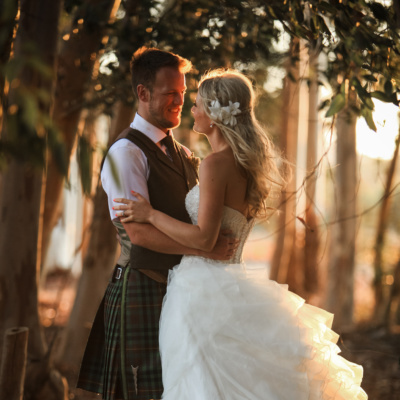 We provide grooms, groomsmen and guests with tailored kilt attire chosen from over 130 outfits in our Hire Section. 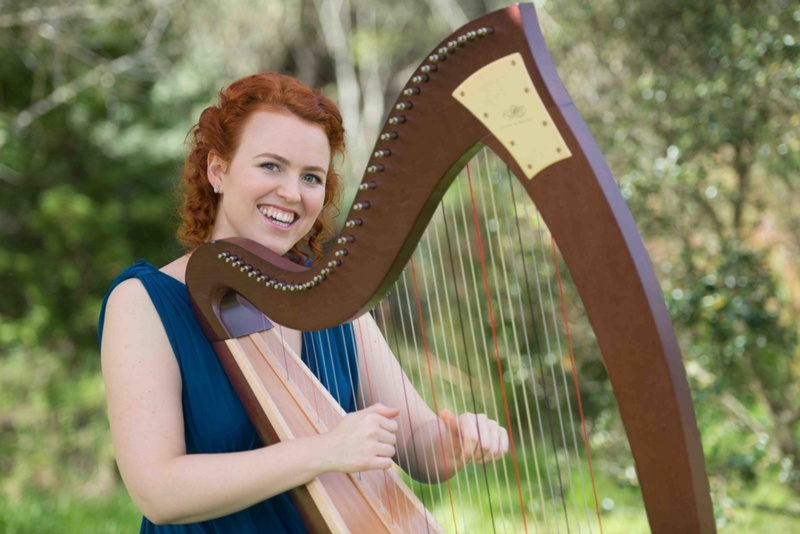 We do much the same for corporate functions, matric farewell events, Burns dinners and other such events. 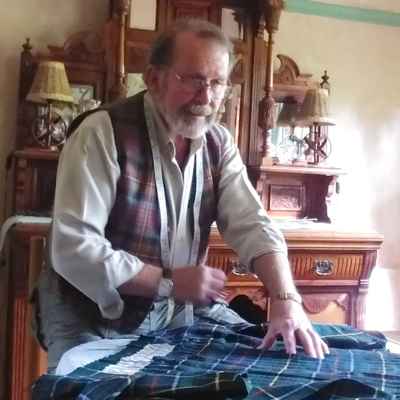 Alain is a third-generation master tailor. 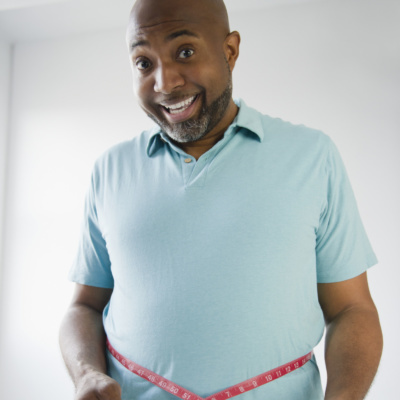 He works from our own patterns and measurements – sizing, cutting machining and trimming. Each garment has an absolute tailored personal touch. Thank you, Will, for the speed and long hours that must have gone into our kilts. That was a tough deadline. Wonderful quality. 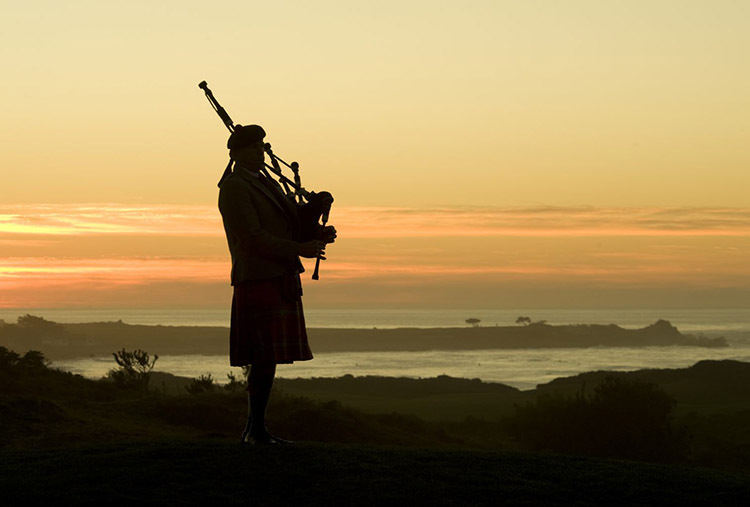 Keeps Auld Scotland’s traditions alive in Africa. I’m blown away by the detail and finish on these Afro-Celtic sporrans. And mine had a once-off sterling silver clan crest in the centre. It’ s going to be the envy of many, I can tell you. I’ve always bought my kilt outfits in Edinburgh, but am most agreeably surprised at the level of craftsmanship and attention to detail you showed. And it all cost me way less by importing all the way from Cape Town. Well done. I was looking for something different that brought out my personal sense of style, without overshadowing my bride on our Big Day. The kilt and doublet fit like a dream and the gift sash you made for Francis went down big with the family. 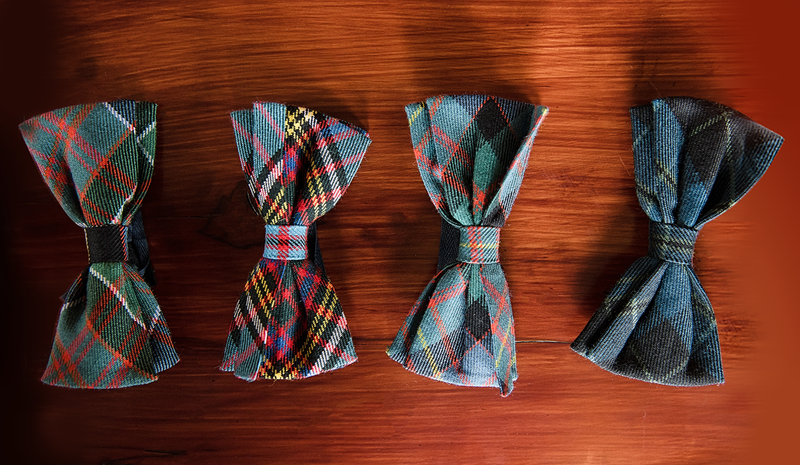 Our whisky club has been looking to get kilted up for ages …but differently. Somebody found your website so I thought to have a look-see. I’m so glad we did. 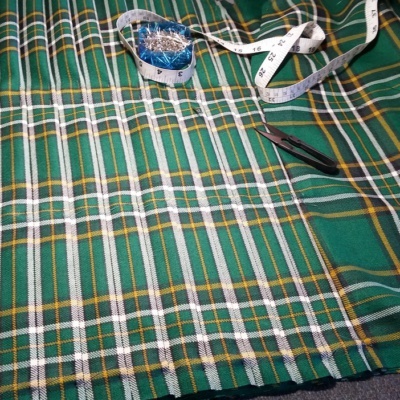 The tartan is beautiful and there is no way we’d get that level of quality and service here. Over the years, our kilt outfits, kilts, sporrans, lady’s and kid’s wear have been purchased or hired by scores of everyday folk including Peers of the Realm, High Court judges, academics, politicians, sports and entertainment celebrities, senior military types, diplomats, world class pipers, highland dancers and bandsmen across sub-Saharan Africa. 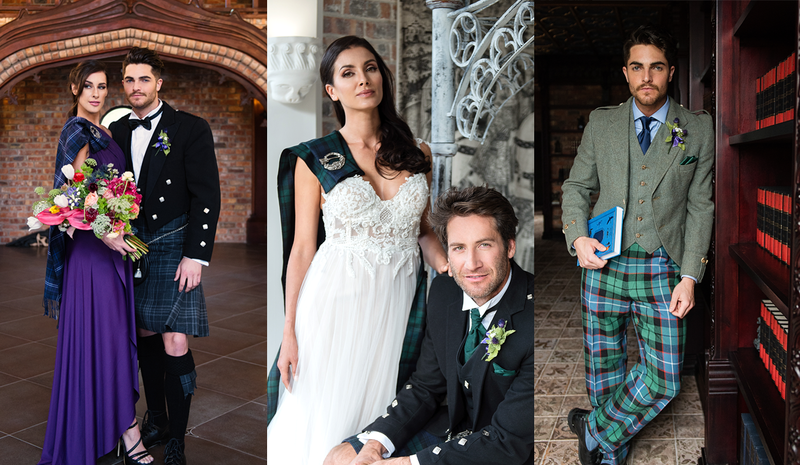 More recently, we have noticed that a significant portion of our new business now comes from kilt, kilted skirt and sporran sales from the UK, North America, Canada and throughout the EU. We highly recommend these fine folks.